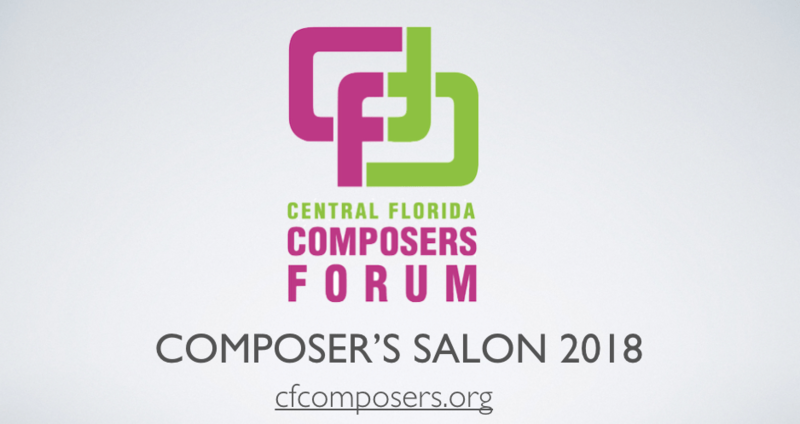 The Central Florida Composer’s Forum is proud to present their 6th annual Composer’s Salon Concert on Sunday, September 9th 2018, 7:30 pm at the Timucua white house (2000 S. Summerlin Ave. Orlando 32806). Five local Central Florida composers: Stan Cording, Troy Gifford, Sharon Omens, Paul Austin Sanders, and Damien Simon will feature original compositions including local and world premieres in a diverse array of musical stylings. Instrumentation includes, piano, violin, clarinet, string quartet, and electronic music. Salon concerts originated with princes and other royalty holding music concerts in their great rooms or “salons” in their palaces. This rich cultural tradition continues in modern day Orlando with benefactors Benoit Glazer and Élaine Corriveau graciously hosting the 6th Annual Composer’s Salon at their home, the Timucua white house. The concert is free and donations are welcome. You’re also encouraged to bring a bottle of wine or a snack to share. For more information, please visit cfcomposers.org. A native of Orlando, Florida, Stan Cording began studying piano at the age of 8 and eventually majored in music at Rollins College. While he has worked as a professional accompanist and pianist with various local ensembles, his avocation has always been music composition. At the beginning of his career, he pushed against the prevailing trend toward atonal and minimalist music, championing what has come to be known as New Lyricism—a re-engagement with tonality and melody. Cording has always strived to achieve an immediacy and clarity of expression that results in music that audiences love to hear and musicians find gratifying to perform. His album of Christmas music for strings, Christmas Carols Old and New can be found on iTunes and Amazon, featuring both arrangements and original compositions. Dr. 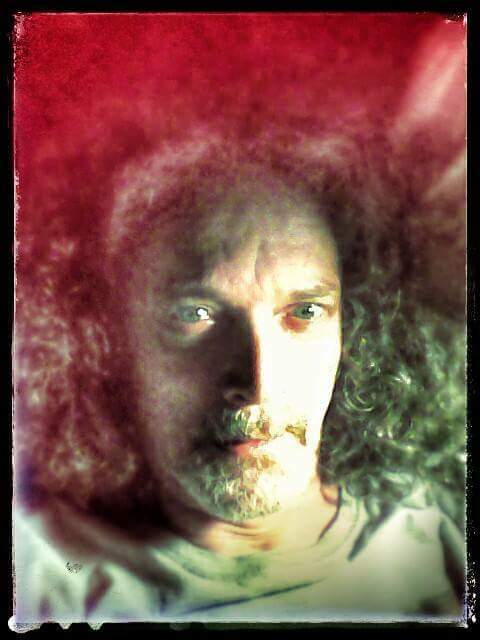 Troy Gifford is an award winning guitarist and composer whose music synthesizes elements of Latin, classical, jazz, and rock styles. His compositions have been performed by acclaimed artists on multiple continents, including at festivals and concerts in North America, South America, Europe and Asia. He has written music in a variety of settings, including pieces for guitar, voice, piano, orchestra, choir, band, and various chamber ensembles. He has also written for both the stage and film. He has won a number of awards for his music, including first prize in composition competitions sponsored by the Guitar Foundation of America, Fingerstyle Guitar Magazine, and the University of Miami. He has released two CDs of all original material: Delineations (on Flatfoot Records) and Olvidando. His music has been published by Doberman Yppan and Mel Bay, and he currently serves as a regular columnist for the digital guitar magazine Fingerstyle Guitar Journal. 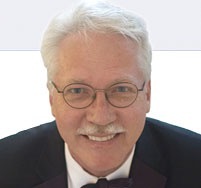 Dr. Gifford has taught at several colleges and universities and currently lives in Orlando, FL, where he serves as the chair of the music department at Valencia College. But there's someone who whispers in the wood. But there's someone who murmurs in the night. Father, father, who laughs at us? And there's someone laughing in the glen. Tell me why your eyes are on the door. Sharon Omens is currently the acting President of the Composers Forum. She is a prolific composer, performer and music educator who has a deep passion for music. After receiving her Bachelors of Music and Certificate of Music Therapy, she devoted more than 30 years training young musicians and using music as a source of healing with those in need. She has been a spiritual performer of both piano and voice and has produced six albums with her original compositions. 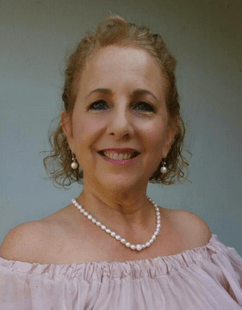 Sharon regularly showcases her original music at the Timucua White House, The Blue Bamboo Center for the Arts and Christ Church Unity Orlando. 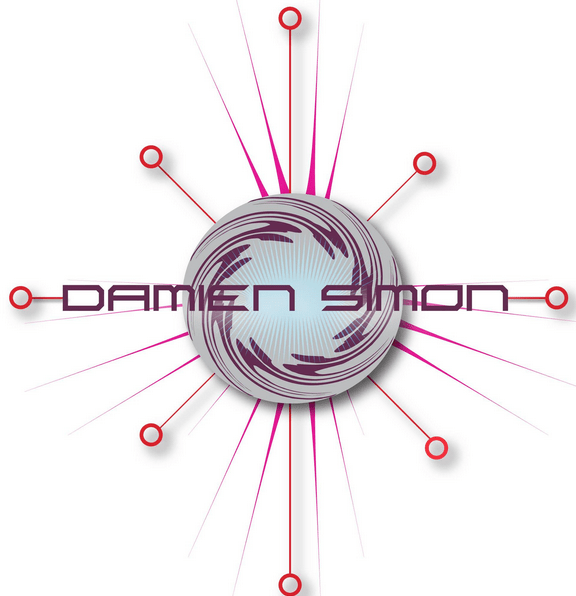 Damien Simon is an internationally known composer for ballet/contemporary dance companies, orchestras/ensembles, tv/film companies. As a graduate of the Purchase Conservatory (NY) and the University College of Dublin (Ireland), Damien relocated to Orlando from Buffalo, NY. In addition to writing scores; Damien is a private music teacher in multiple instruments and composition. Damien has written dozens of scores from contemporary ballets in Holland, to ensembles in Austria, to independent films in Australia. Many of his scores become internationally touring pieces, touring all over Europe, Russia and the US.